NPC President Theresa Werner and actor Alec Baldwin share a light moment after signing the NPC guest book, April 16,2012. 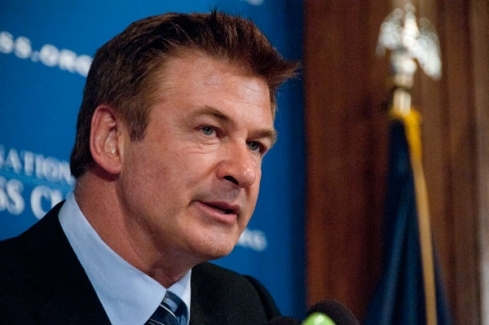 Actor Alec Baldwin listens as NPC President Theresa Werner introduces the luncheon program, April 16,2012. 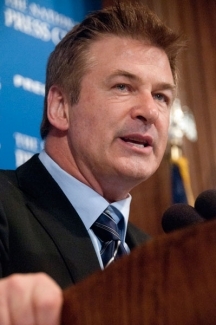 Actor and spokesperson for Americans for the Arts Alec Baldwin speaks to an NPC luncheon, April 16,2012. 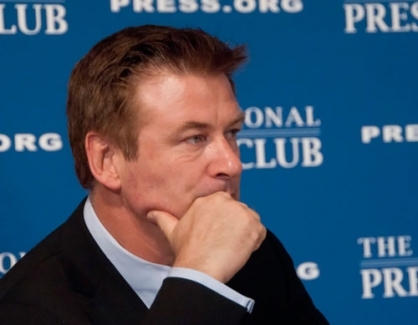 Actor and spokesperson for Americans for the Arts Alec Baldwin responds to questions from the audience at an NPC luncheon; NPC President Theresa Werner moderates, April 16,2012.